Yes, I want to make a difference in the life of an animal! The Arizona Humane Society rescues, heals, adopts and advocates for homeless, sick, injured and abused animals. We are able to provide second chances and save the lives of animals because of your generosity and continued support. Thank you! If you prefer to mail in your donation, please download the Donation Form. If you would like to make this donation as a gift in honor or memory of a loved one, four-legged or human, click here. Yes, I would like to give love all year! Yes, I’d like to cover fees so there is more money for toys and treats for the pets! Add an additional 3% to offset fees? 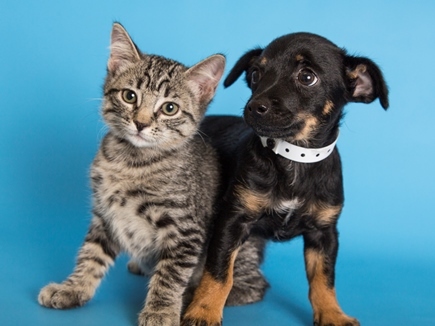 Copyright © 2019 Arizona Humane Society. All rights reserved.